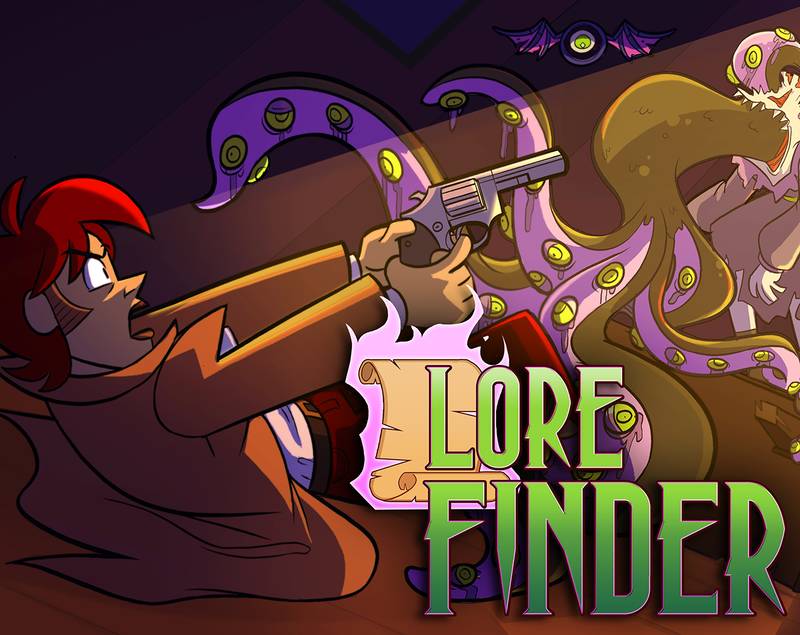 This is the Kickstarter demo for cosmic horror metroidvania Lore Finder. Play it in your browser (tested on Chrome, Firefox, and Safari) or download the Windows executable below. Gamepad compatible. Please keep in mind this is just a demo. This means certain features such as diagonal gun shots couldn't be added due to technical complexity, and certain things may not be as polished as we like. 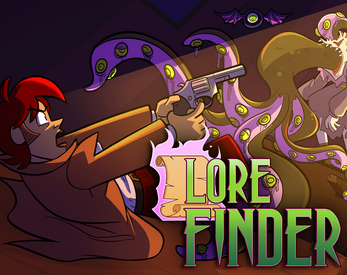 That's why we need your support, so we can develop Lore Finder over the next year and make it truly awesome! Download and unzip completely. We recommend using a third party utility to unzip, such as the free 7-Zip utility.